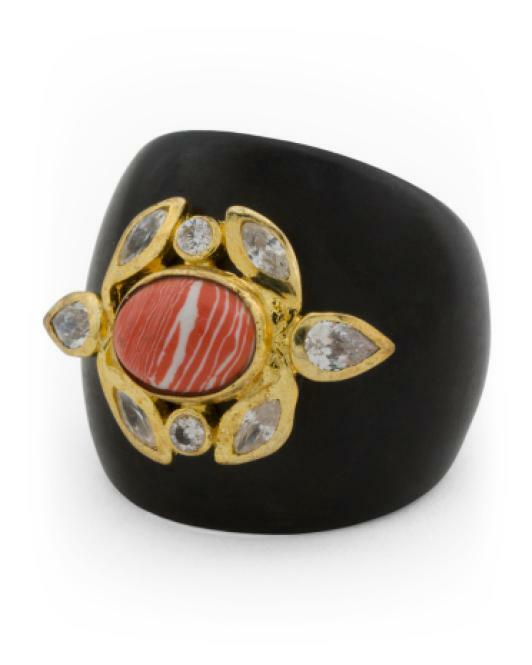 See more Tj Maxx Rings. 14 karat gold plated brass. Coral. Crystal. Natural wood. Made in india.